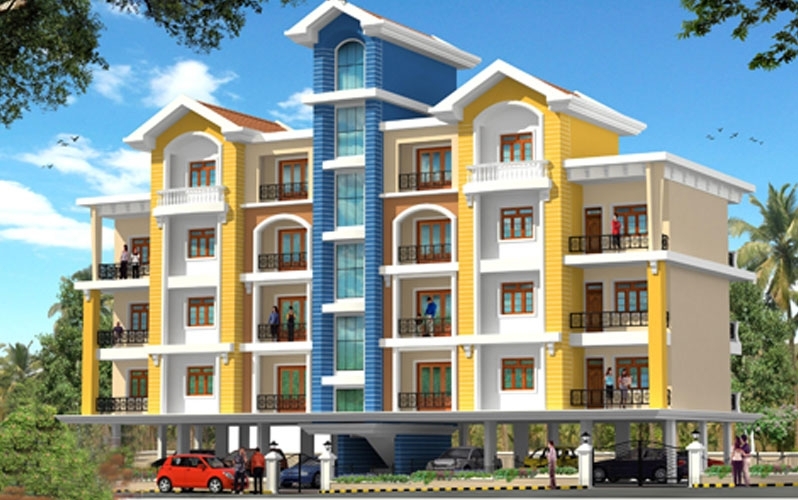 Kurtarkar Shelter is one of the popular residential projects in Malbhat, Margao, Goa. 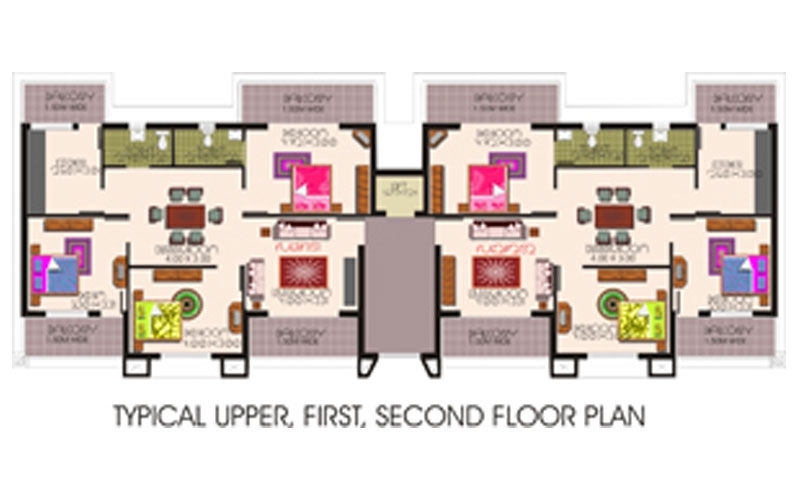 Developed by Kurtarkar Real Estates, this project offers thoughtfully constructed 2BHK & 3BHK apartments with basic amenities for the comfort of residents. Adding to this, it is situated close to the market, hospital and many educational institutions. Margao, an future locality is delivered as the residential and Cultural capital of Goa. Nestled on the banks of the river Sal, Margao is complete with Portuguese Styled mansions. 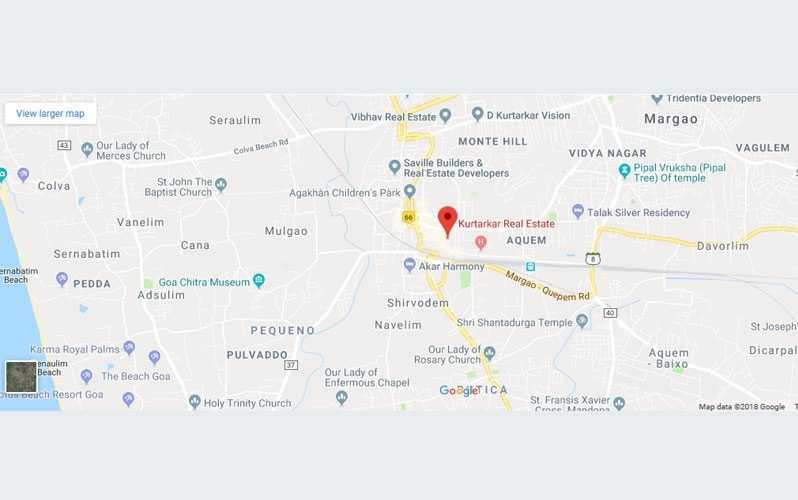 The suburbs of the area include Aquem, Fatorda, Gogol, Borda, Comba, Navelim and Davorlim. Margao is linked to major cities like Mangalore, Udupi, Bhatkal, Karwar, Ratnagiri and Mumbai via NH 17. Margao Railway Station is one of the most important Junctions placed at the intersection of Konkan Railway and South Western Railway. * Vitrified tiles in the living room.Other rooms Ceramic tiles. * Powder coated aluminum windows. * Main doors teakwood and other doors flush door with vineers and french polish. Fibre doors for bathrooms. All doors will be fitted with good quality fittings. * Black granite platforms with stainless steel sink, ceremic tiles dados 0.6 mts above the platform. Provision for washing machine and exhaust fan. * Toilets with WC, wash basin, towel rail, shower with hot and cold system. * underground pump with overhead tank .